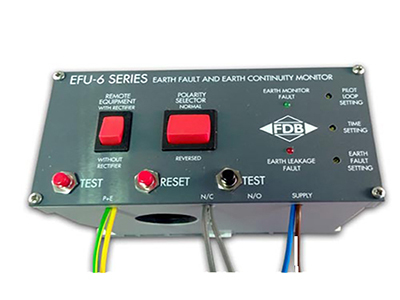 FDB are one of the leading specialists in electrical protection. Our full range of enclosed units are perfect for an “off the shelf” solution that you can rely on. 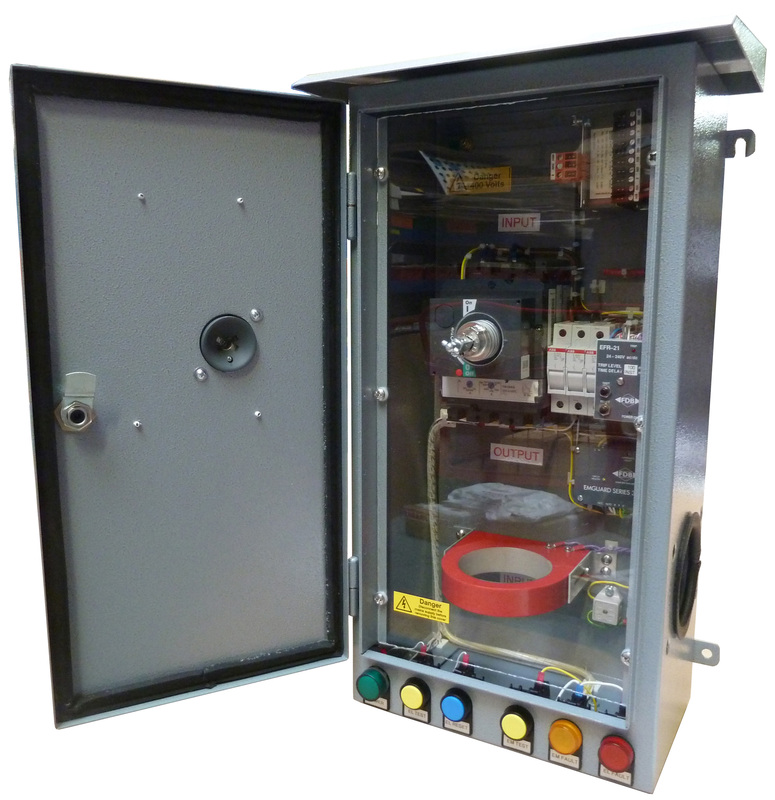 We can supply a full range on individual panel mounting components so that you can repair and build your own enclosed units. We are happy to produce completely bespoke units to suit your applications individual requirements. Just get in touch! Our full range of fully constructed enclosed units. 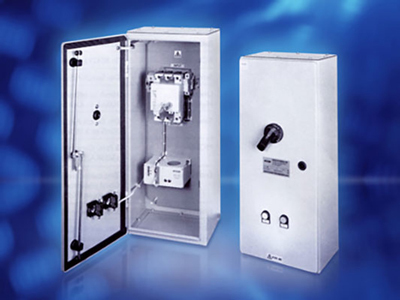 View our complete range of individual panel mounting components. We are happy to make custom units to suit your needs, contact us to discuss your requirements.